Set times just announced! 99.7 The Blitz is proud to welcome Sonic Temple Art + Music Festival featuring: Foo Fighters, System of a Down, & Disturbed and many more coming to Mapfre Stadium May 17-19 2019. 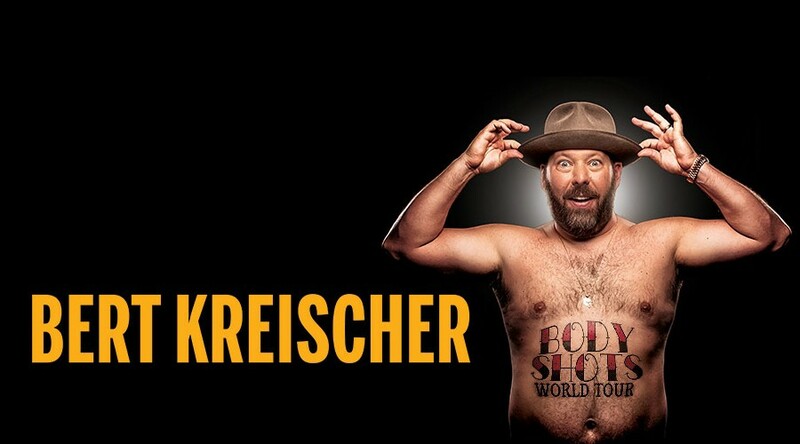 Bert Kreisher brings his "Body Shots" tour to the Palace theatre on Friday, November 8th. Tickets go on sale this Friday, but you can beat the box office with Loper and Randi all this week and score tickets! 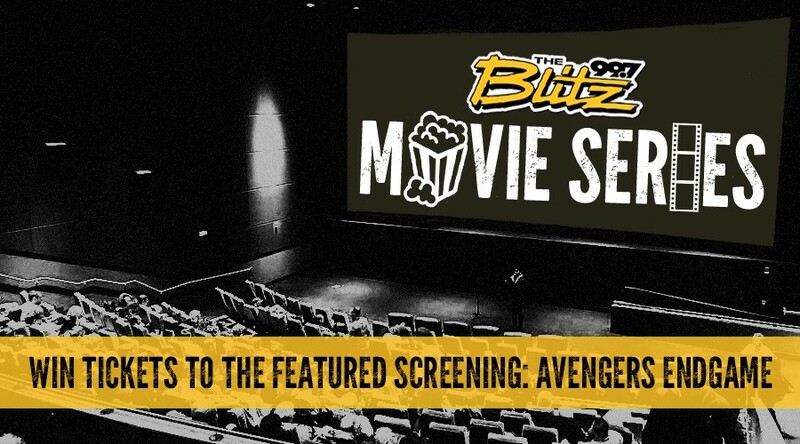 Win tickets to this month's featured screening! 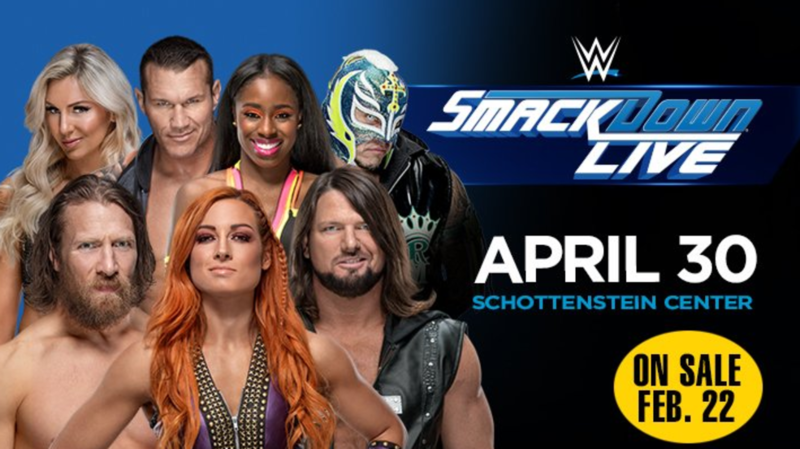 Win tickets with Loper and Randi to see WWE Smackdown! Tune in with Ronni Hunter to win your way in to Hell City Tattoo Fest 2019 "The Rapture" April 26th through the 28th at The Hyatt Regency on High Street!